Are you wondering how your project or practice can be funded? 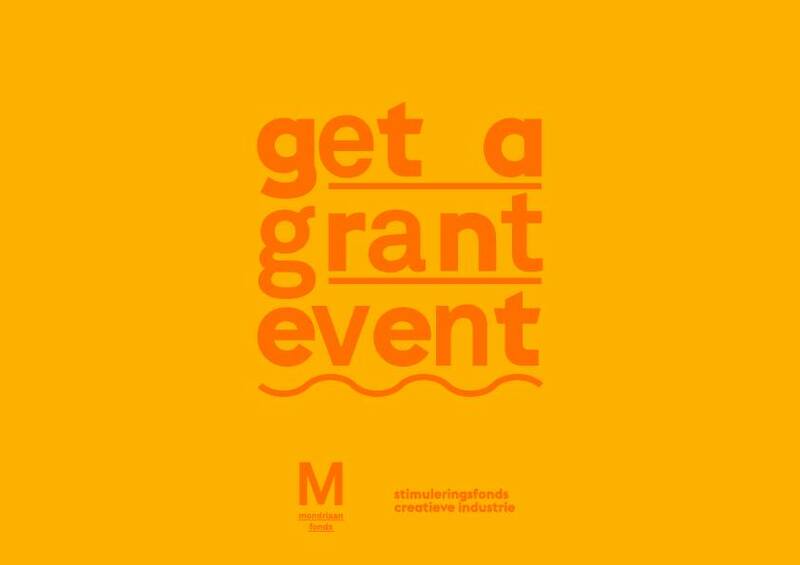 The Mondriaan Fonds and the Stimuleringsfonds Creatieve Industrie will jointly organize a meeting about grant possibilities, aimed at creative professionals and graduates. Sign in for the next Get a Grant Event at Maastricht Academy of Fine Arts and Design.